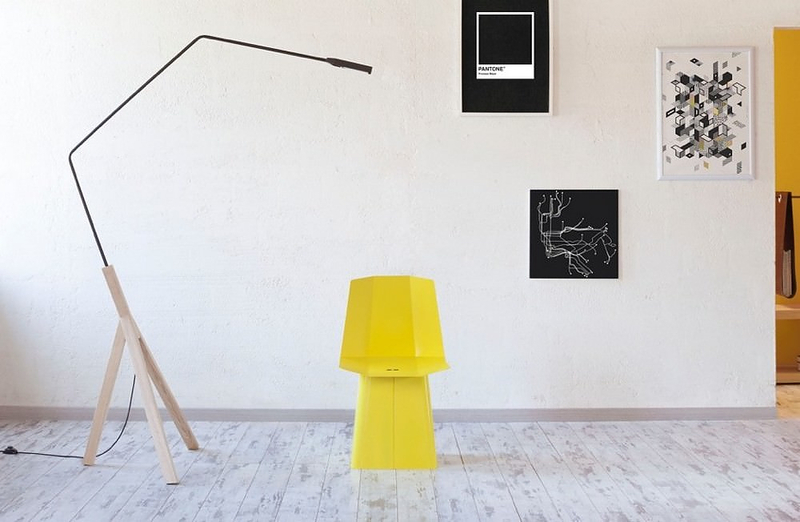 HomeBlogHome DecorNoneli Floor Lamp by AURIGA. 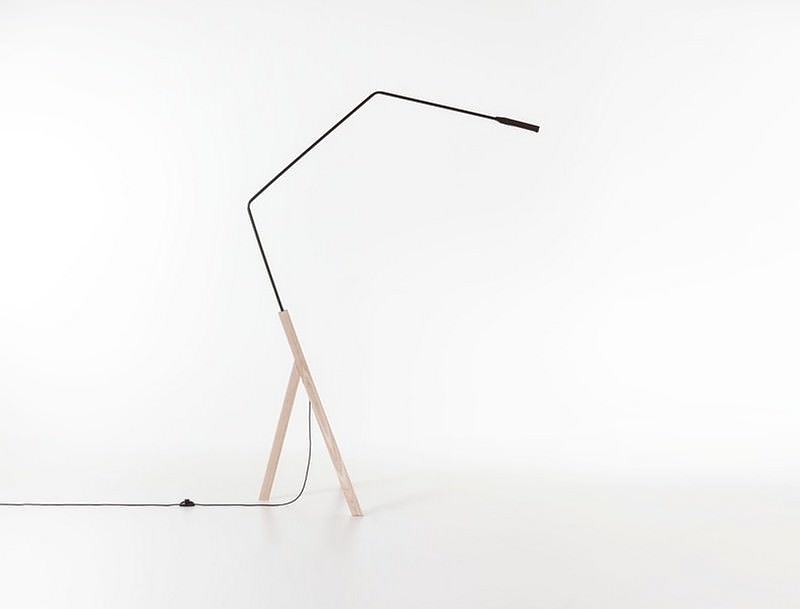 Noneli Floor Lamp by AURIGA. 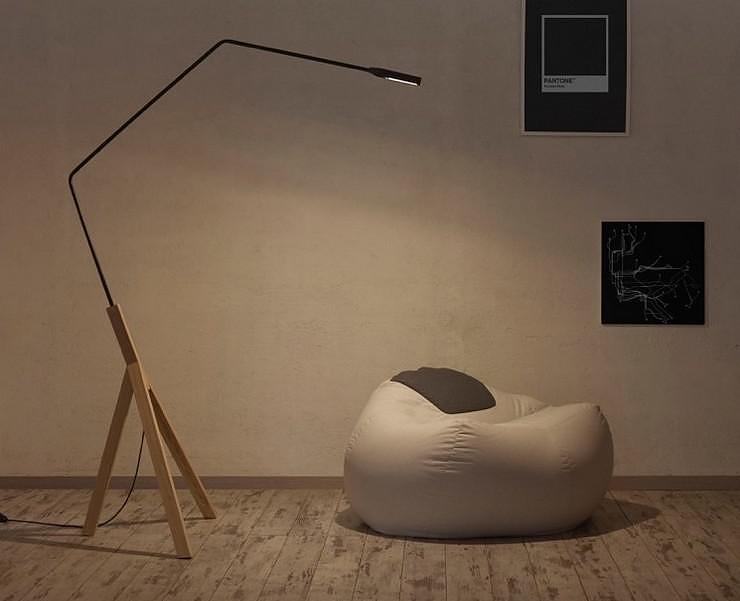 Noneli is a minimalist LED floor lamp with a simple and harmonious shape unveiling a charming personality. 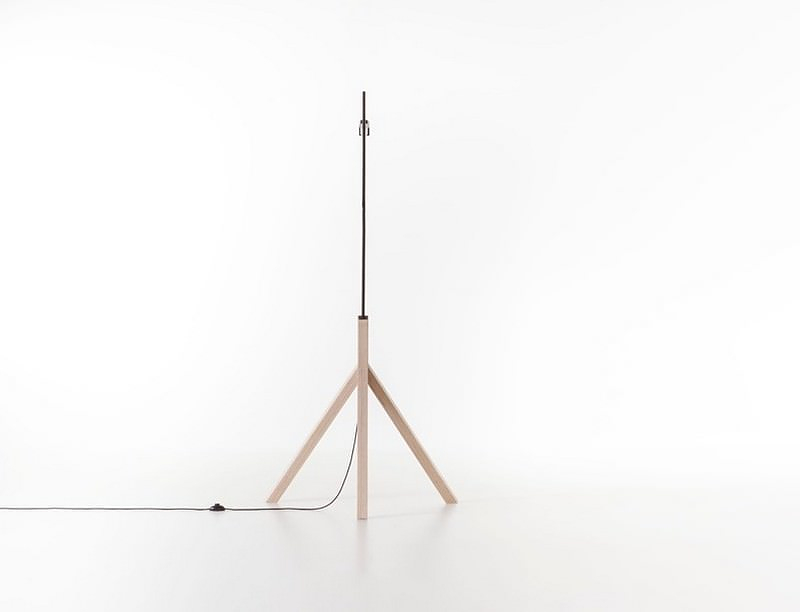 Designer by Auriga Studio, this discrete, yet striking floor lamp is made from natural materials according to environmental sustainability standards. The three feet base is made of wood ash, while the stem is made of tubular steel. 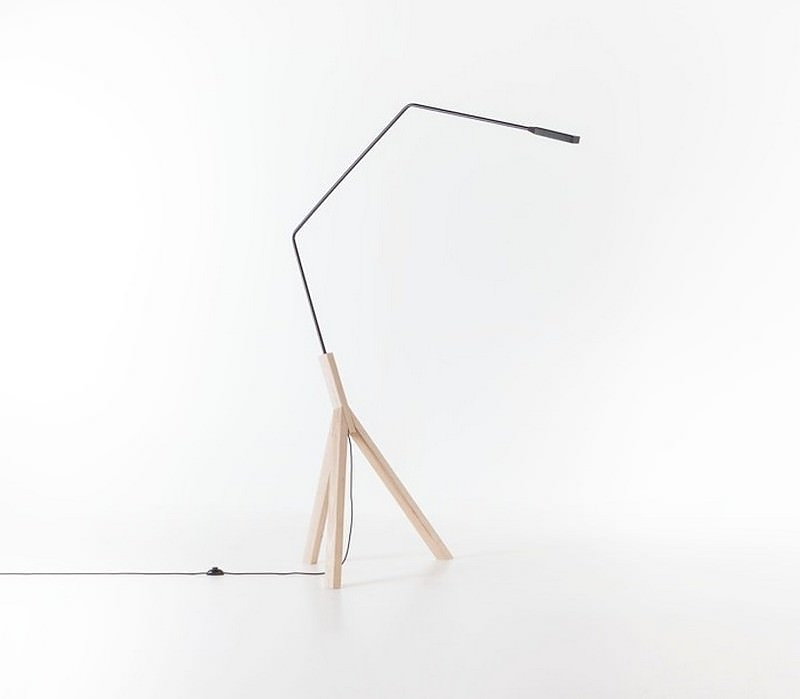 The contrast between the solidity of the base and the thinness of the graphic stem makes the lamp stand out against the empty space of the room, by drawing a trajectory impressively ending with a Led light source. Lightframe Wooden Pendant Lamp by Herr Mandel. Vertigo Pendant Lamp by Constance Guisset for Petite Friture.